New for 2016! 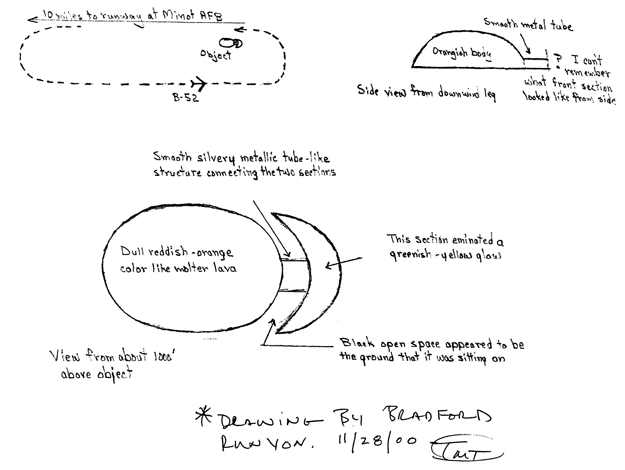 Recent cases with frequent UFO Update contributor Bill McNeff from the Minnesota Mutual UFO Network back again to report findings to Jerry Modjeski. Ambient sounds by La Sonorite Jaune. Art by Al Feldstein. UFO Update: news, observations and history from KFAI broadcasts as a feature of The Musical Transportation Spree. 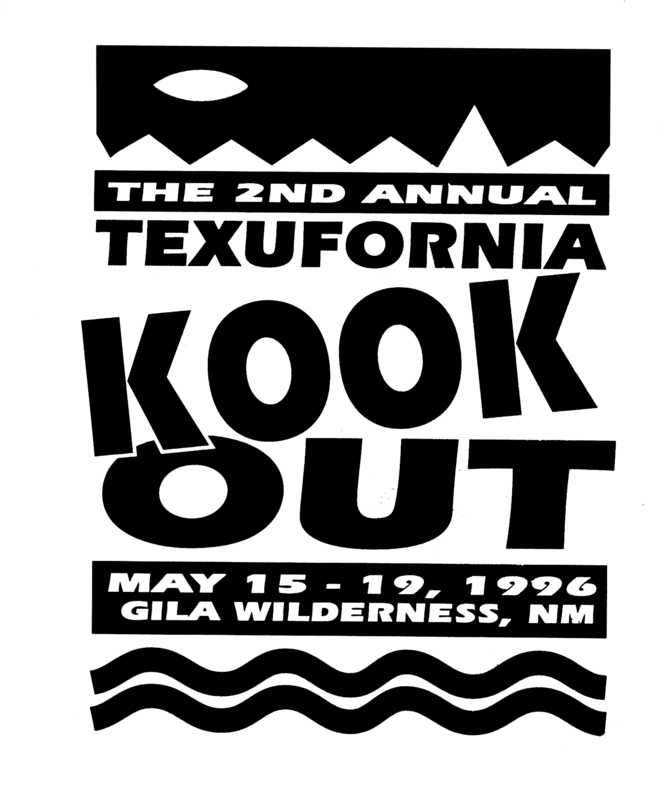 Kook-Out gathered the investigative minds behind The Excluded Middle, Elf Infested Spaces and Crash Collusion to discuss visions of Jerry Garcia & Robert Hunter, Jesus, near-death/out-of-body experiences & UFOs. Vol. 6: Out-of-this-world movie & TV extracts; dreams of Mister Ed and The Wheel of Fortune; book excerpts from Whitley Strieber’s Transformation; Larry Warren’s Left at East Gate; Other Tongues, Other Flesh by contactee George Hunt Williamson (1953); and The Space Ship Under the Apple Tree, a children’s story written & illustrated by Louis Slobodkin, published in 1952. Also featuring William Shatner; Art Bell; David M. Jacobs, Ph.D; Adam Gorightly; Alec Newald; Jim Doerter; Brent Raynes; Gregory Little; Paul Rydeen; Greg Bishop; Robert Larson; Peter Stenshoel; Sun Ra; Mel Blanc; Patrick Babcock; Craig Lang; Chris Waterbury; Soundscapes provided by Heather Perkins; La Sonorite Jaune.